convention from rather further afield. AnderCon 2015 is a celebration of Anderson's genius and artistic vision, which resulted in some of the most advanced TV shows of the time whose influence and popularity endure today. Over the course of two-and-a-half days in June, Leicester's cultural quarter (yes, there is such a thing) will be teeming with Anderson fans, keen to celebrate the past and look ahead to future projects. If you even faintly remember Stingray, Thunderbirds, Captain Scarlet or Space: 1999, AnderCon is the place to be. 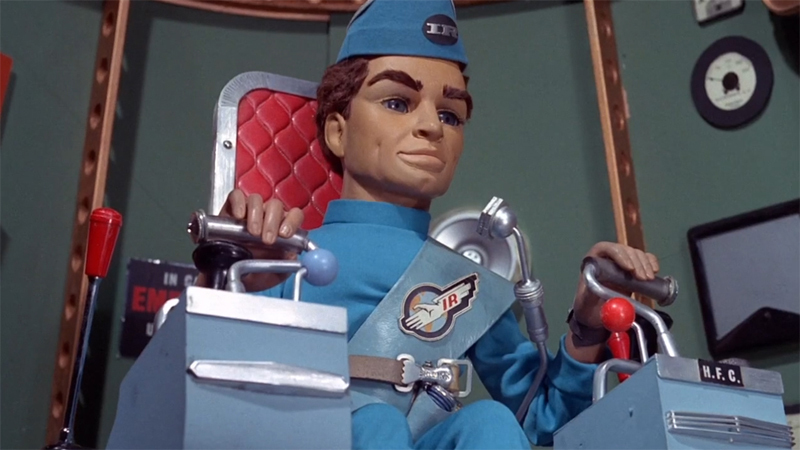 There's tons of original puppets and props on display, and you could meet three of the original Thunderbirds cast to mark the show's 50th anniversary. But it's not just a nostalgia trip, with exciting previews of Ultramarionation's new show, Firestorm. It is not to be missed!